The lash of a whip conjures up images of pain and harm -- which is just one of the reasons it's an ideal name for the debilitating neck injury known as whiplash. The sharp, whip-like motion of the head due to an auto accident or other powerful physical jolt can cause severe damage to the cervical spine and neck tissues, making it impossible for you to turn your head or get through the day without uncomfortable symptoms. Fortunately, O'Dell Family Chiropractic offers natural, non-invasive whiplash treatments for Rochester, Webster and surrounding areas. Whiplash is the result of the neck being undergoing high-speed stresses that take it beyond its normal range of motion. For instance, when an impact brings your car to a halt, your body may continue moving due to momentum. Even coming to a sudden stop from relatively low speeds can send any unrestrained parts of body flying at several times the force of gravity. This throws the weight of the head back toward the seat's head rest, stretching the neck in a manner known as hyperextension. The head then rebounds forward, producing another form of neck stress called hyperflexion. All this occurs in a mere instant -- like the lash of a whip. 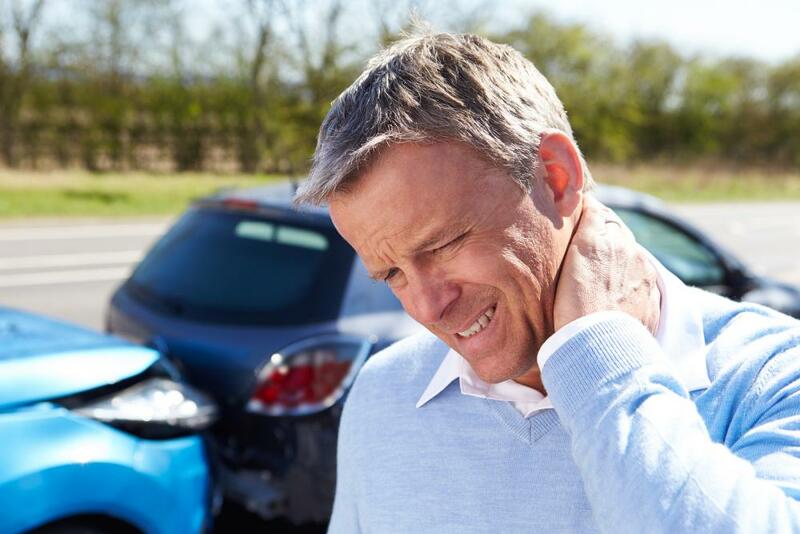 The damage caused by whiplash can be extensive. Many people suffer from torn neck muscles, strained tendons and injured ligaments, causing significant stiffness that makes any neck movement painful. Muscle spasms in the injured neck may also cause chronic headaches. At the same time, the joints of the cervical spine may be strained or dislocated as the neck loses its natural curvature, another source of intense pain. Discs between cervical vertebrae can shift position and herniate, pressing on the cervical nerve roots or spinal cord to cause upper extremity pain, numbness, tingling or motor control problems. Other symptoms include dizziness, fatigue, impaired vision, ringing in the ears, inability to sleep and depression. Your chiropractor at O'Dell Family Chiropractic (Dr. O'Dell, Dr. Bonczyk or Dr. Shales) can help undo the whiplash damage causing you so many unpleasant problems. We begin with X-rays of the upper cervical region, an essential aspect of our Chiropractic Biophysics Technique. This data helps us identify the specific angles of misalignment produced by the accident. We can then administer targeted chiropractic adjustments to restore the optimal curve and alignment of your neck vertebrae, relieving joint strain in the process. Other techniques are also useful in treating whiplash without surgery or drugs. Your chiropractor may prescribe spinal decompression to correct cervical discs and relieve the neurological symptoms caused by pinched nerves. Massage therapy and corrective exercises can help injured neck tissues feel better and regain their normal function. Don't let whiplash take you off the road and out of everyday life. Call 585-671-9210 to schedule an evaluation with any chiropractor on our team!